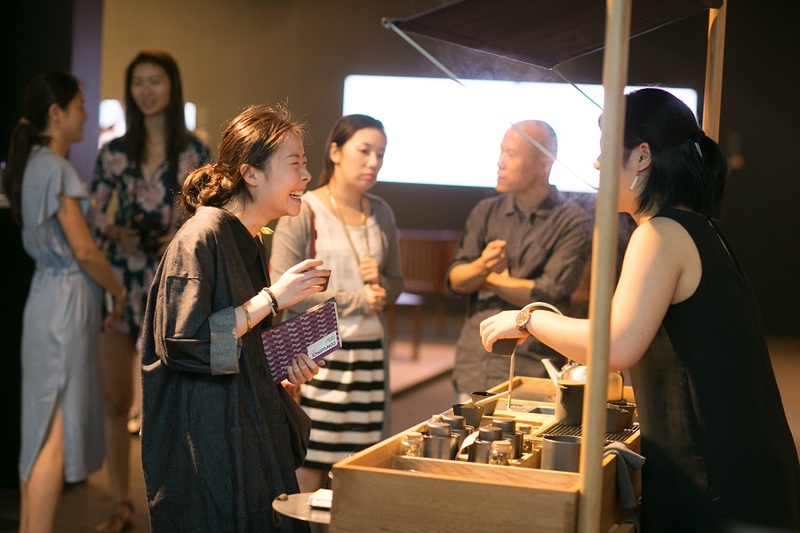 For three consecutive Fridays, Confluence • 20+ played host to some of the most esteemed designers in town to spread the vibrant synergies of the Hong Kong design scene. 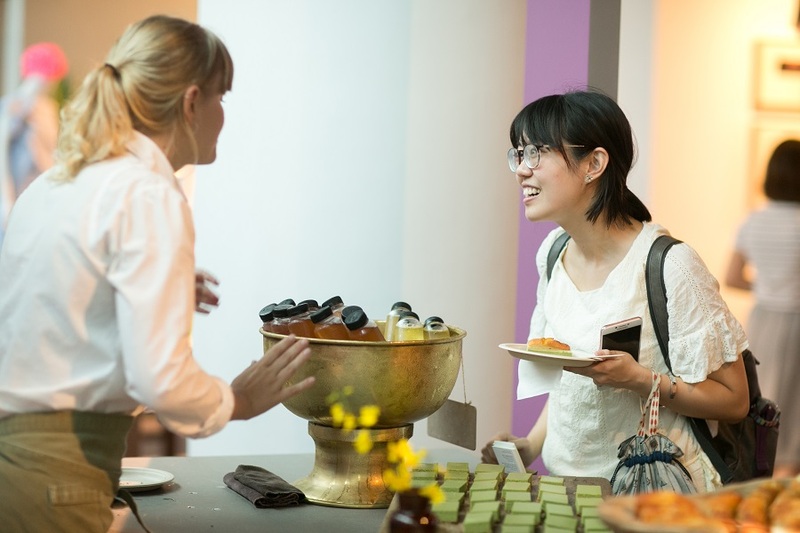 Participating designers and their collaborators provided guests with a sneak peek of their design philosophy and practices. 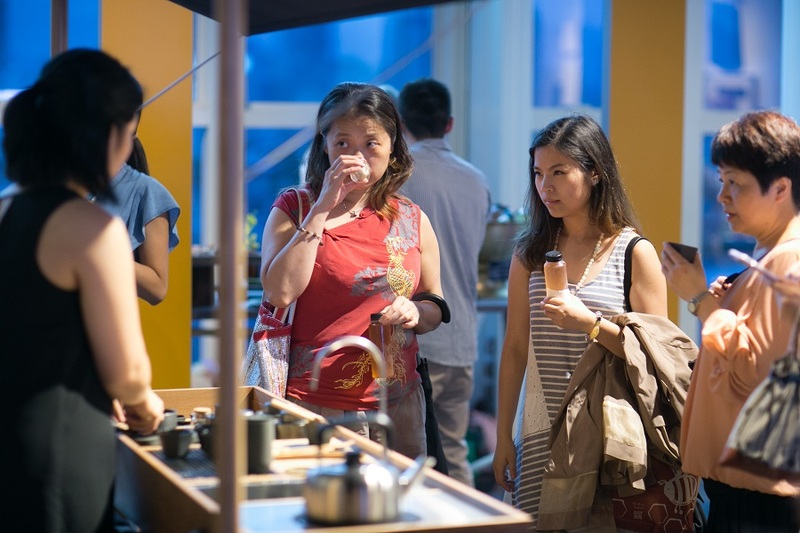 Visitors enjoyed some creative exchanges over a sunset drink and enjoy local delicacies under the backdrop of the Victoria Harbour.